Our Pioneer location. 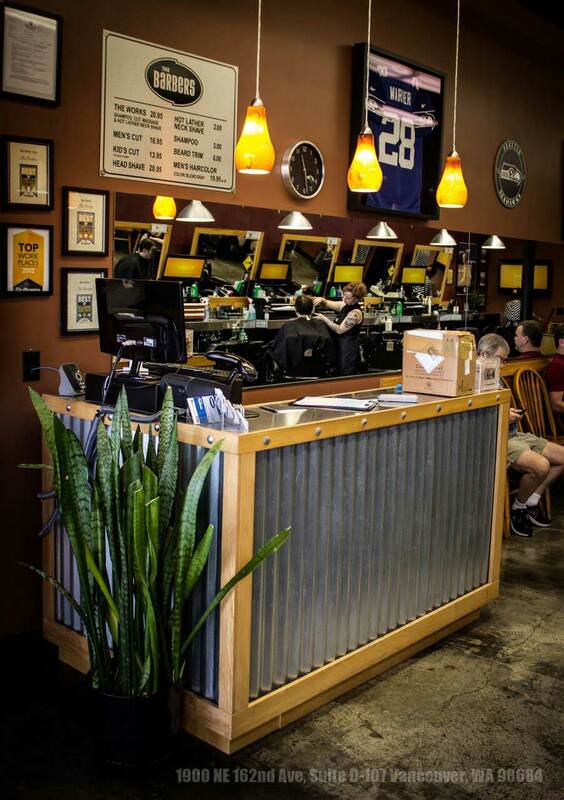 This is where The Barbers started in May of 1999. 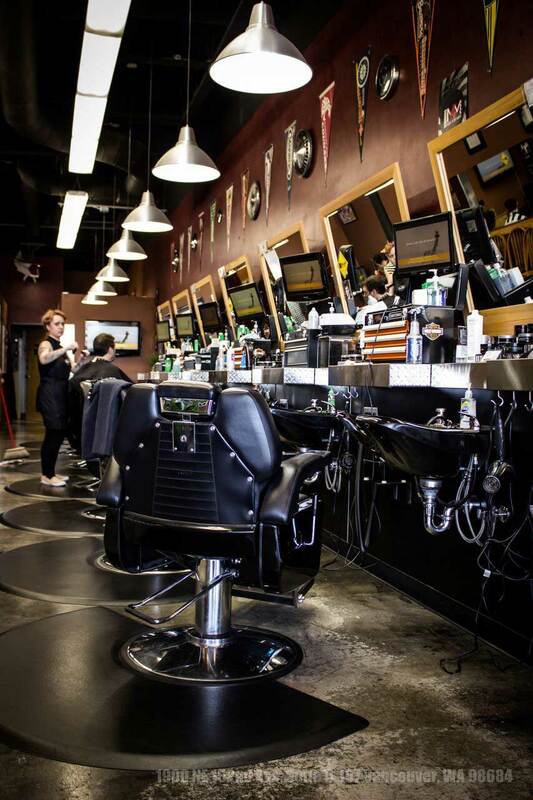 We had a vision that bringing back that old fashioned barbershop experience and providing great men’s haircutting services at an affordable price, was a much needed thing in Vancouver! And, guess what? We were right! The guys in the Vancouver area have supported The Barbers since we started right here a long time ago and we are grateful for their support. Come see us in this great shopping center located across the street from Wilco and Wendy’s. 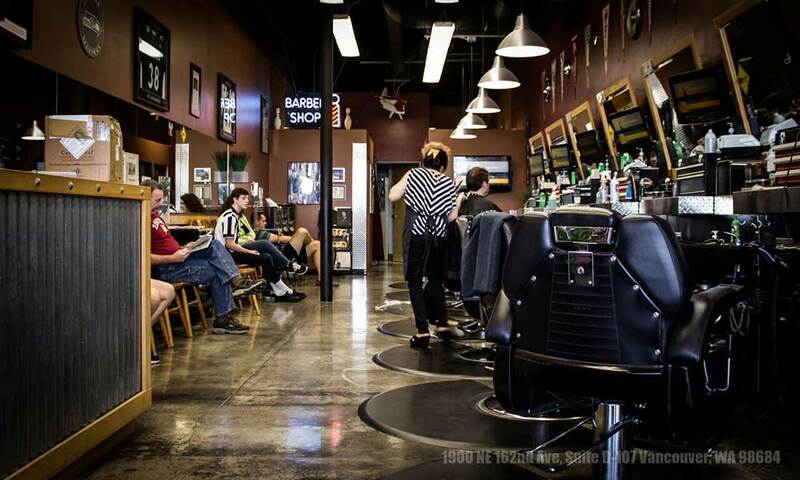 Who wouldn’t want to go get a great haircut and then head over to McMenamins for a sandwich and cold beverage? 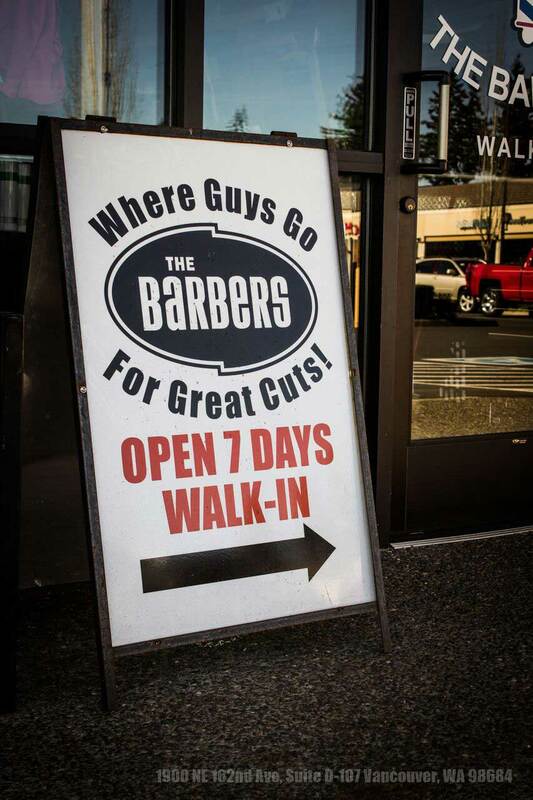 We’re located right on the corner of NE 162nd and 18th Street.